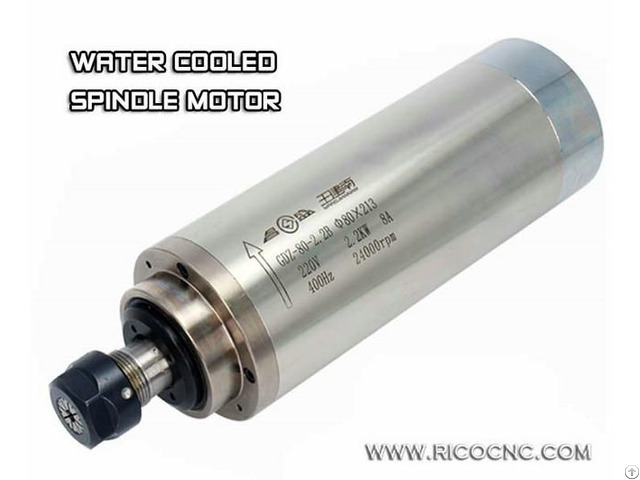 New Spindle Motor Water Cooling Liquid Cooled for CNC Router Machine Spindle motor are widely used on cnc routers, cnc milling machine, cnc machining center, edge banding machine, etc. And water (liquid) spindle is cheap, quiet and great performance for long time continuous working. It is a favorite cnc spindle motor. Liquid cooled motor spindle feature a vast range of powers and working speeds. 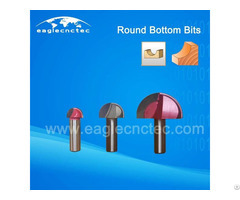 Rico CNC supplies a lot of cnc router spindles, such as: GDZ65-800A, GDZ62-1.2, GDZ80-1.5B, GDZ80-2.2B, GDZ-80-2.2B (4), GDZ100-3, GDZ105-3.2, GDZ100-3.7, GDZ100-4.5, GDZ125-4.5, GDZ125-5.5, etc. 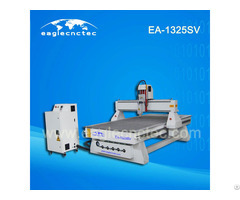 These are high speed water cooled cnc spindle motor for woodwork, stone engraving, mould milling, etc. Spindle motors available for CNC routers include automatic tool change (A.T.C.) spindles and manual tool change (M.T.C.) motors. Many types of spindle cooling, tool sizes, power and voltage options are offered. 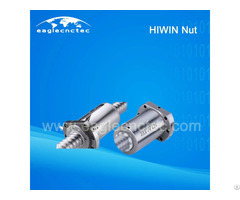 If any needs for China spindle motors, cnc spare parts and cnc router machines, welcome to contact us.